Built-In Keyed Locks - RS Locker Repair & Installation, Inc. Designed for horizontal and single point lockers with multiple users who are assigned access for short time periods, the Master Lock No. 1710 Built-In Keyed Lock features concealed mounting and a rugged steel case and fits both left-hand and right-hand hinged doors. Designed for horizontal and single point lockers with multiple users who are assigned access for short time periods, the Master Lock No. 1714 Built-In Keyed Lock features concealed mounting and a rugged steel case and fits both left-hand and right-hand hinged doors. Offering the highest security, the Master Lock No. 1790 Built-In Keyed Lock is designed for single point Wrap Around Latch™ lockers and is intended to tolerate locker misalignment making installation easier. Designed for horizontal and single point lockers with multiple users who are assigned access for short time periods, the Master Lock No. 1714 Built-In Keyed Lock features concealed mounting and a rugged steel case and fits both left-hand and right-hand hinged doors. 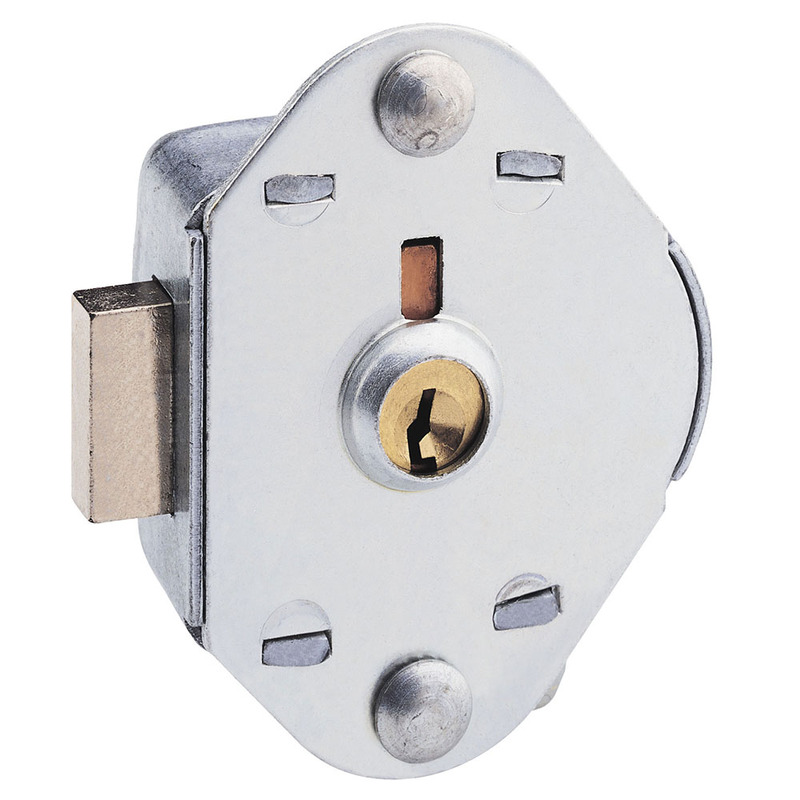 With automatic locking springbolt, these locks provide slam shut convenience and are ideal for box lockers. Two keys are provided for each lock. Keying options and ADA compliant models available. Offering the highest security, the Master Lock No. 1790 Built-In Keyed Lock is designed for single point Wrap Around Latch™ lockers and is intended to tolerate locker misalignment making installation easier. 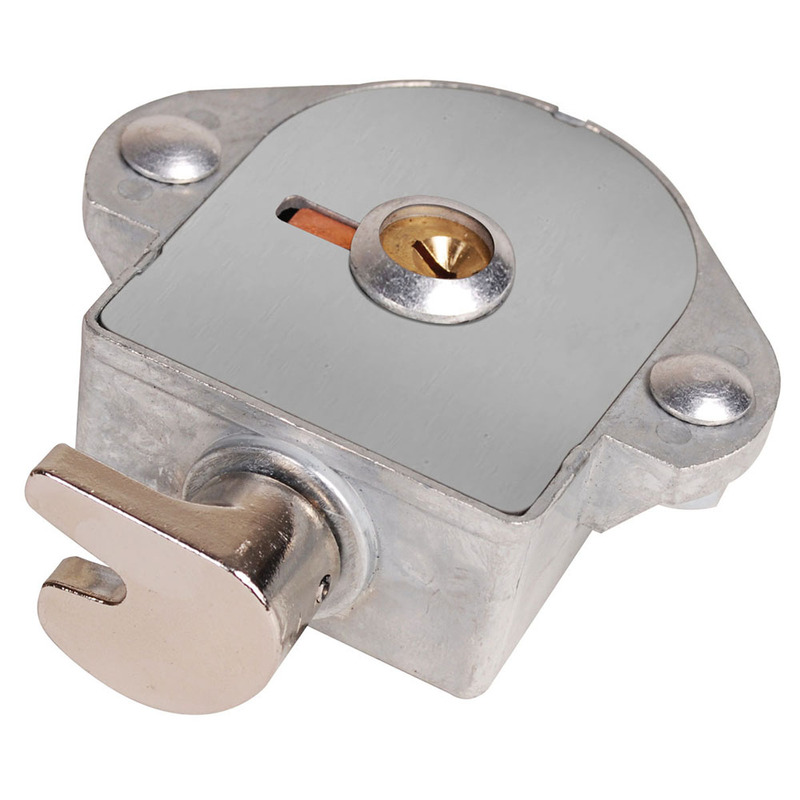 Appropriate for lockers with multiple users who are assigned access for short time periods, these locks feature concealed mounting and a rugged steel case. Two keys are provided for each lock with keying options and ADA compliant models available.